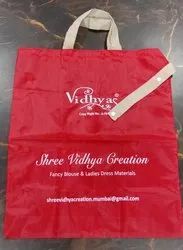 Leading Manufacturer of cloth carry bags and taffeta nylon fabric carry bag from Mumbai. 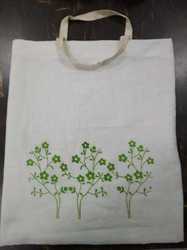 Printed Cotton Cloth Carry Bag. 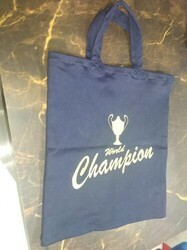 We are one of the leading manufacturer and supplier of Cloth Carry Bags. We obligated to meet the quality standards as per the customer demand. Taffeta Nylon Fabric Carry Bag. 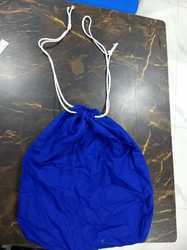 We are one of the leading manufacturer and supplier of Taffeta Nylon Fabric Carry Bags. 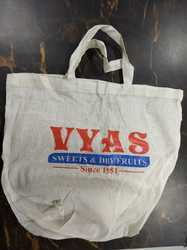 We obligated to meet the quality standards as per the customer demand.Taffeta Nylon Fabric Carry Bag. 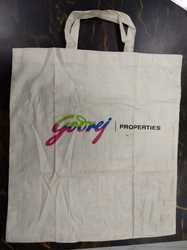 We are one of the leading manufacturer and supplier of Taffeta Nylon Fabric Carry Bags. We obligated to meet the quality standards as per the customer demand.